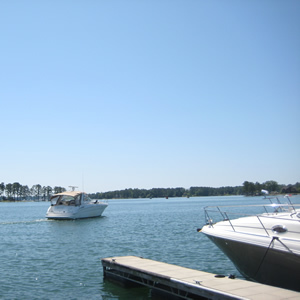 Irmo, S.C. (August 25, 2012) – Lake Murray Marina at Marina Bay is reporting an increase in boat slip leasing contracts at its lakefront facility, located 25 minutes from Columbia, South Carolina. The marina and neighboring boating facilities have continued to function smoothly during the construction of Marina Bay, the Arnold Companies’ new lifestyle destination with resort-style rental apartments at The Residence at Marina Bay and a new waterfront Liberty Tap Room scheduled to open in phases throughout Fall 2012 and Spring 2013. Lake Murray Marina at Marina Bay is a full-service, private marina offering excellent customer service and a friendly, secure dockside community with state-of-the-art, concrete-decked docking facilities, a ship store and gas dock, 24-hour security, and slips ranging from side ties, half-slips, covered slips and 26-foot floating dock slips to 90-foot outside tie slips on the marina’s multiple floating docks. Other amenities will be available to slipholders at Lake Murray Marina, such as dockside food delivery by Liberty on the Lake, the waterfront bar and grill being opened by Liberty Tap Room at Marina Bay. 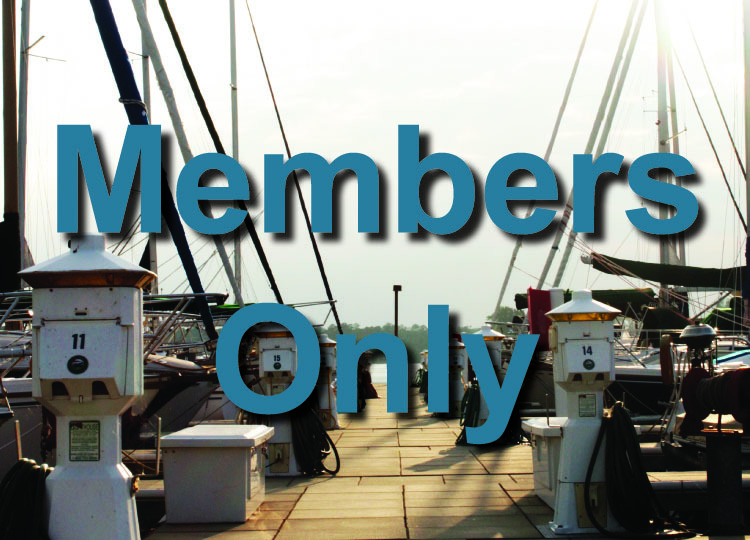 Lake Murray Marina at Marina Bay plans to host member events like an annual holiday party, a fun gathering in the spring, and a late summer party in 2013. 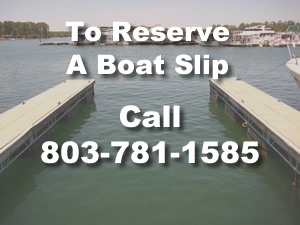 Slipholders at Lake Murray Marina as well as renters at The Residence at Marina Bay can use the boat launch ramp at Lake Murray Marina at their convenience. There are numerous public boat launches near Marina Bay, including the SCE&G North Recreation Area at Lake Murray Dam. Marina Bay is Lake Murray’s lakefront lifestyle destination, which will offer luxury-casual rental apartments at The Residence at Marina Bay; boat slip leasing at Lake Murray Marina; waterfront dining at Liberty Tap Room on the Lake; memberships at Lake Murray Boat Club and pontoon & deck boat rentals at Better Boat Rental, all 25 minutes from downtown Columbia, SC. The motto? Eat, Boat, Live! For general inquiries about Marina Bay, contact Darcy Earhardt at the Arnold Companies via phone at 803.391.3221 or via email at info@marinabaysc.com.